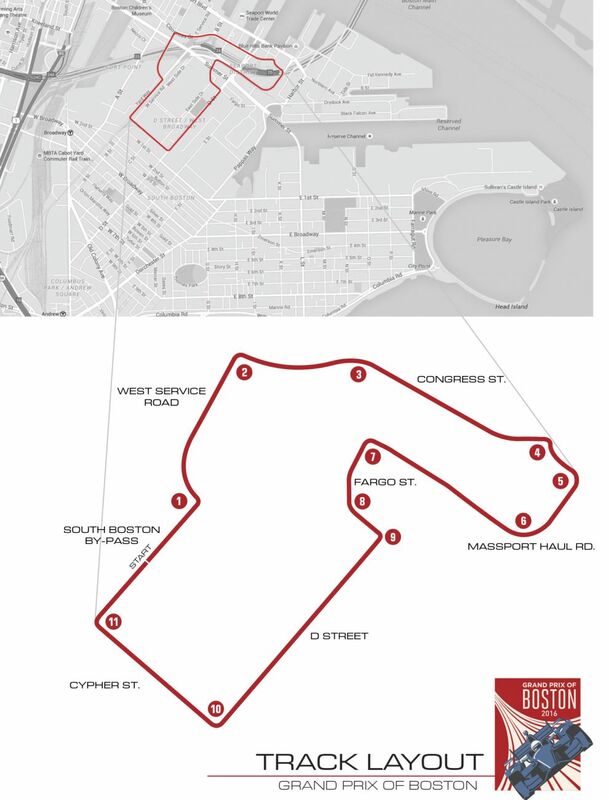 2016 Grand Prix of Boston Street Circuit to debut on South Boston Waterfront. 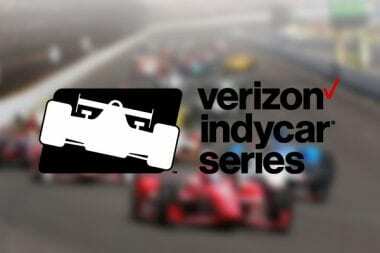 The Verizon Indycar Series event will take place during Labor Day weekend. See the 2016 Grand Prix of Boston track map below. 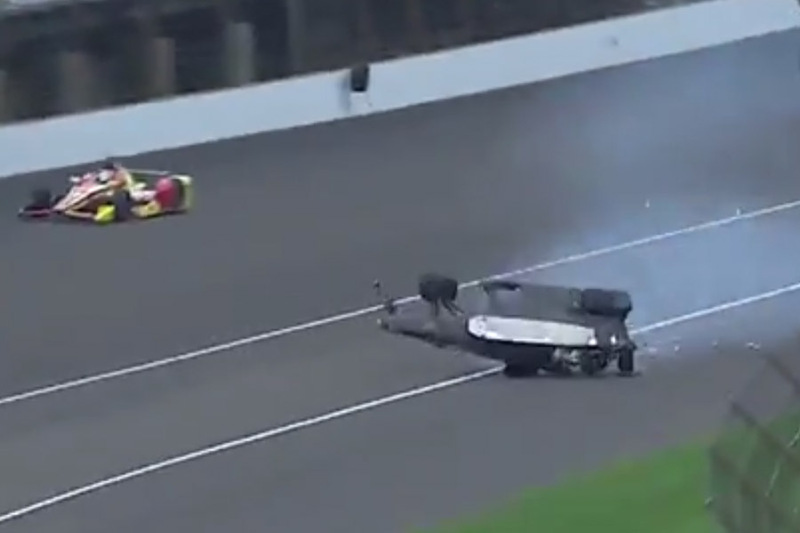 Watch the James Hinchcliffe crash video from today’s Indy 500 practice below. 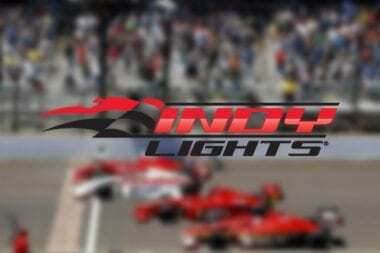 The driver has completed surgery after the crash at Indianapolis Motor Speedway. Verizon IndyCar Series driver James Hinchcliffe suffered an injury to his upper left thigh and underwent surgery at IU Health Methodist Hospital in Indianapolis after the No. 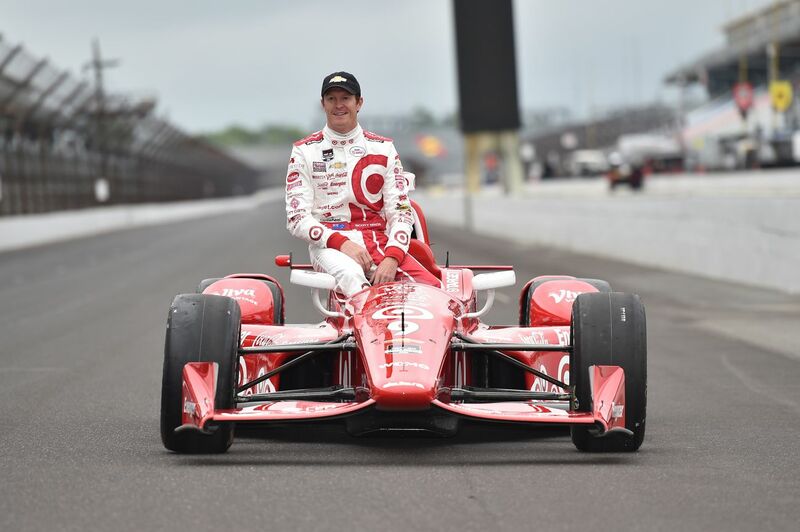 The 2015 Indy 500 starting grid will be led by Scott Dixon. 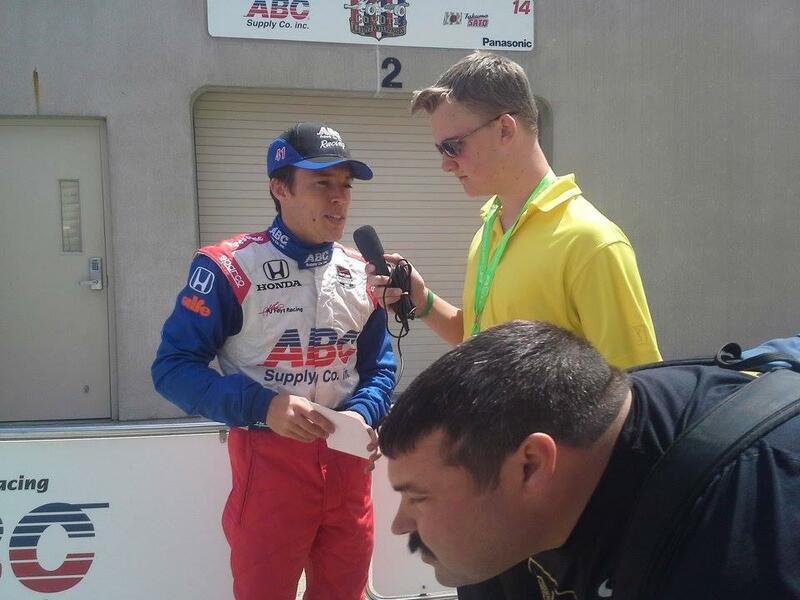 The CGRT driver posted a qualifying speed of 226.760 mph average at Indianapolis Motor Speedway. Scott Dixon punctuated the day at Indianapolis Motor Speedway by earning the Verizon P1 Award for the pole position in qualifications for the 99th Running of the Indianapolis 500 Mile Race. 2015 Indy 500 Practice Results Led By Simon Pagenaud with most drivers setting their fastest times on day 5. INDIANAPOLIS (May 15, 2015) – “Fast Friday” proved just that at Indianapolis Motor Speedway, with six Verizon IndyCar Series drivers running laps in excess of 230 mph on the final full practice day before qualifying for the 99th Running of the Indianapolis 500 Mile Race. 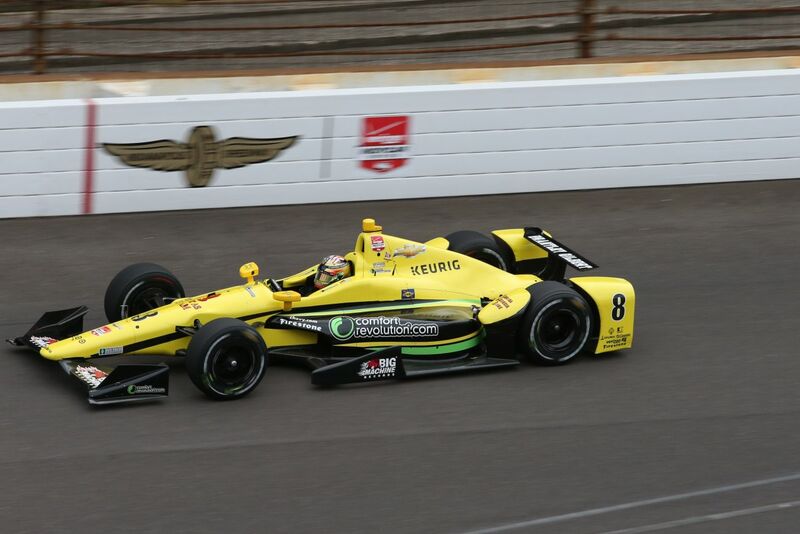 Simon Pagenaud leads 2015 Indy 500 Practice Speeds in the fourth practice session. See full Indianapolis 500 practice results below. 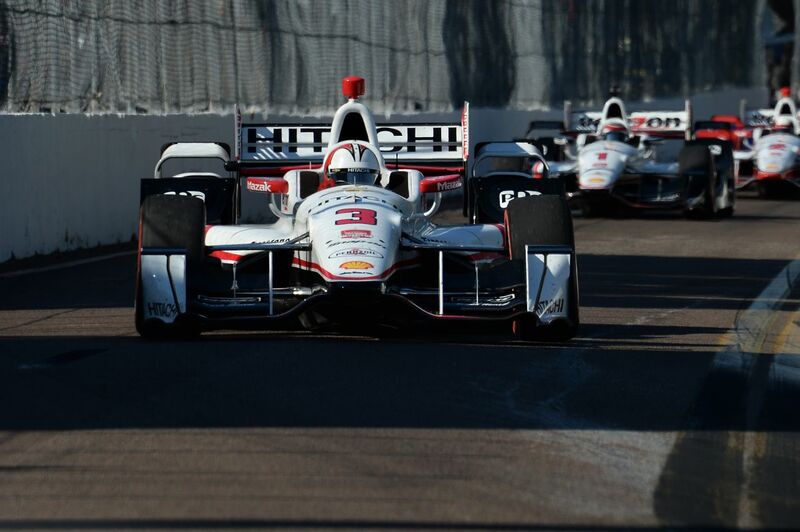 Watch the onboard Helio Castroneves crash video below the story. Upside down and backwards down the front straight at high speeds. 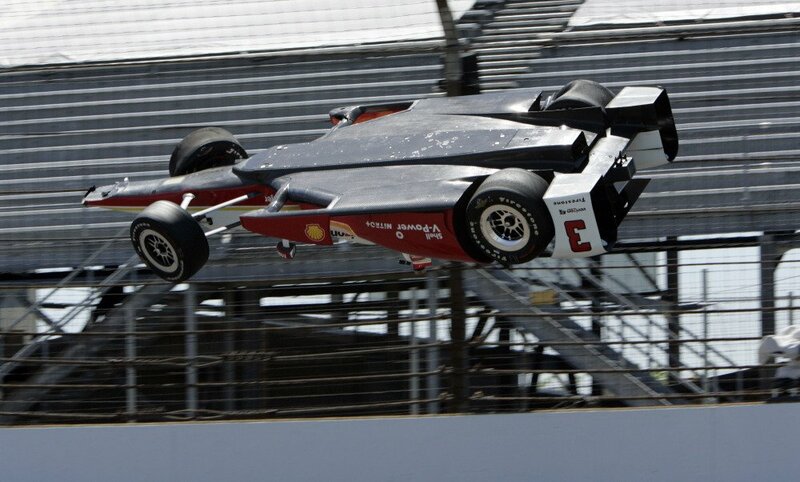 The crash took place in Indy 500 practice. 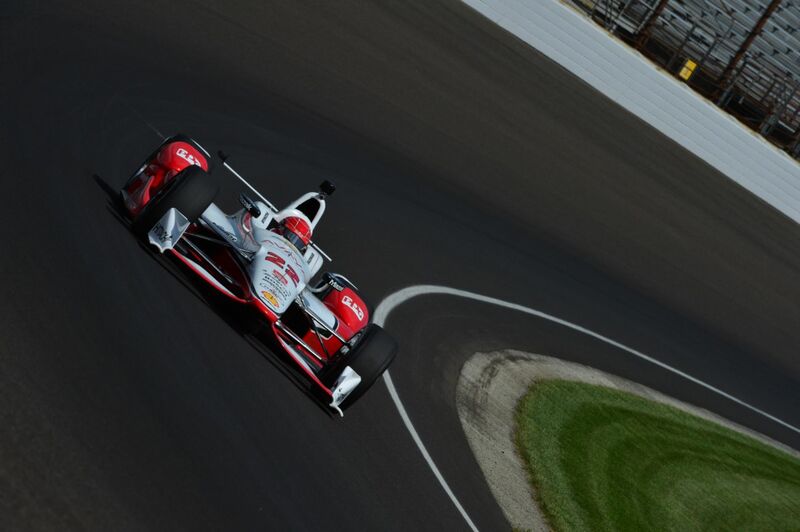 Carlos Munoz now fastest in Indianapolis 500 practice speeds clipping 230mph. See full results from the practice day below. INDIANAPOLIS (May 13, 2015) – Speeds continue to climb as Verizon IndyCar Series teams prepare for the 99th Indianapolis 500 Mile Race. 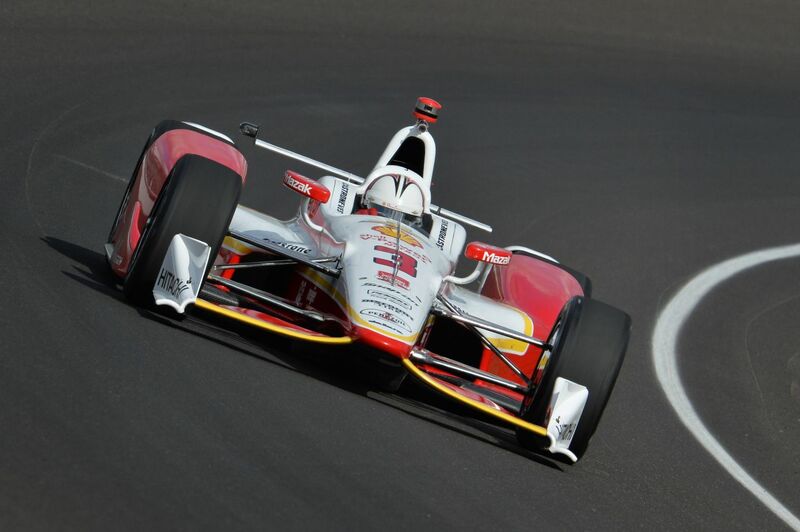 Helio Castroneves leads 2015 Indianapolis 500 Practice Times on Day 2 of Indy 500 testing. See the full practice results sheet below. 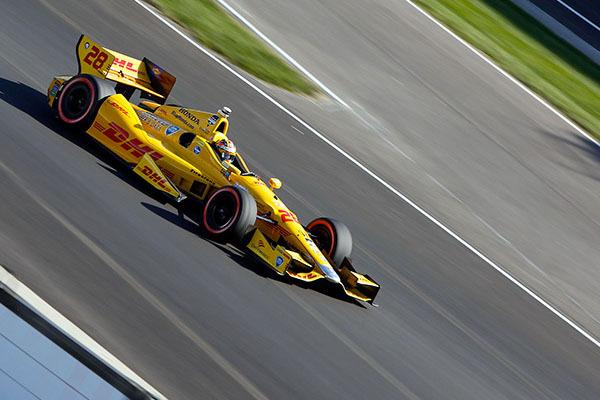 INDIANAPOLIS (May 12, 2015) – The expected gain in miles per hour from the superspeedway aerodynamic bodywork components on the Verizon IndyCar Series cars is becoming more evident with each practice day for the 99th Running of the Indianapolis 500 Mile Race. 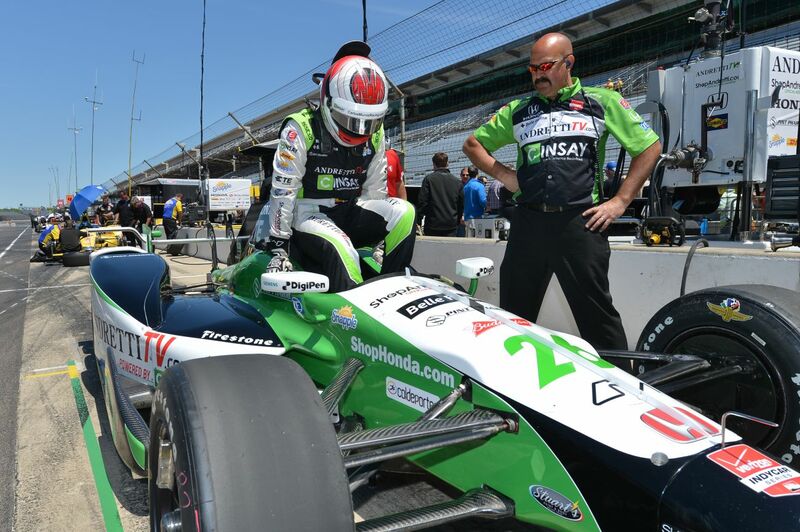 Rookie driver Sage Karam leads Indy 500 practice times at Indianapolis Motor Speedway. 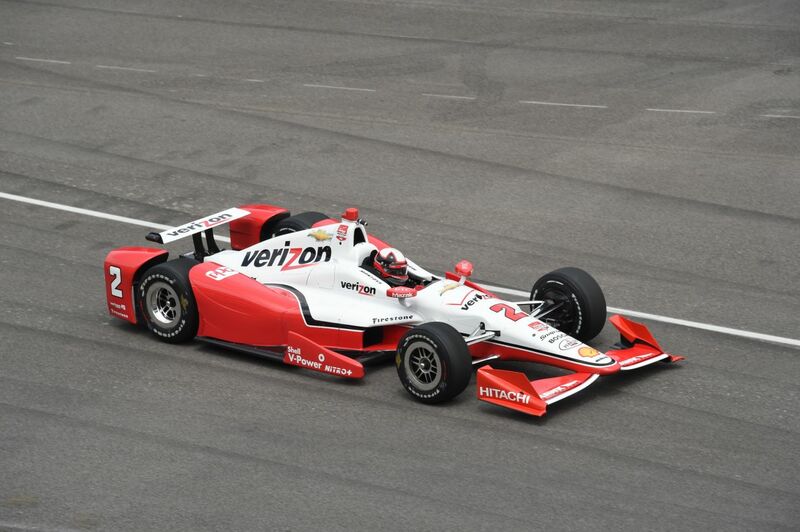 Yesterday was practice one for the big Indianapolis 500 event. 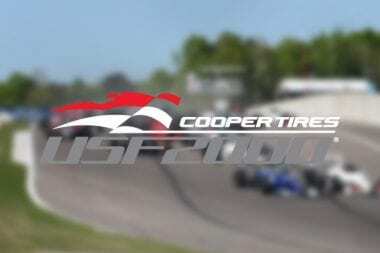 The chase for speed and unlocking the secrets of the new superspeedway aero kits began in earnest durig practice for the 99th Running of the Indianapolis 500 Mile Race. Chevrolet penalized after engine violations discovered by Indycar officials. 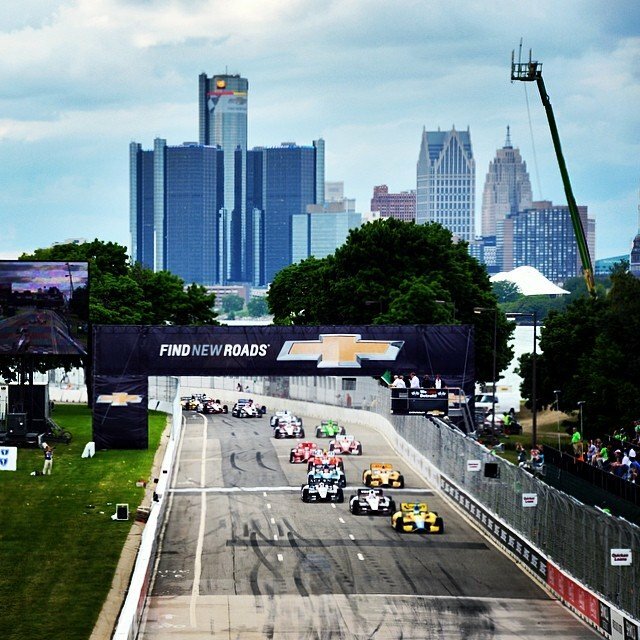 INDIANAPOLIS (Monday, April 6, 2015) – Chevrolet, which earned 128 points in the season-opening Firestone Grand Prix of St. Petersburg on March 29, has been penalized 220 points per Verizon IndyCar Series regulations. Ryan Kent Jr is a sports broadcaster wearing multiple hats. Broadcaster, Radio Show Host, TV Show Host, Writer and Photographer all at age 15. 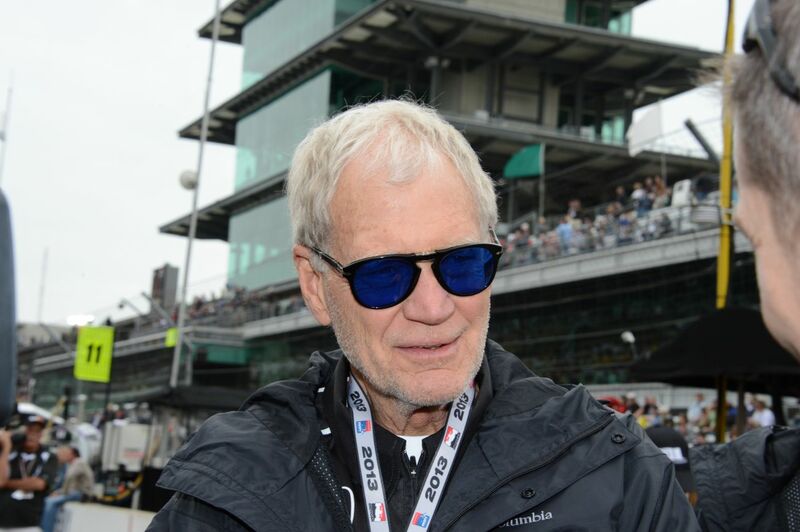 The Batesville High School student is pleased to announce his new Indycar broadcaster website to the sporting community. 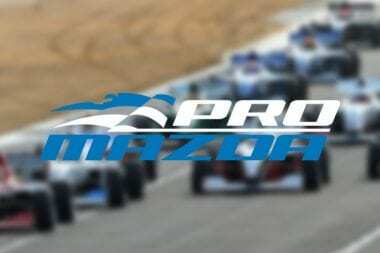 Indycar driver Jay Howard joins Bryan Herta Autosport in partnership with BBM. 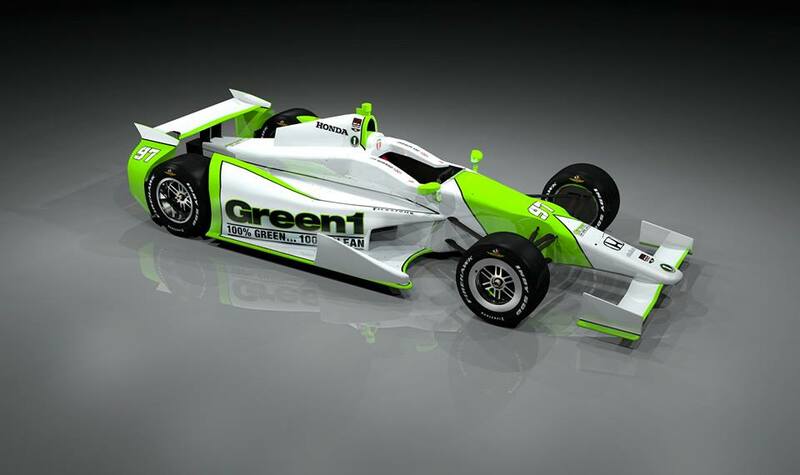 It was announced today they will field an entry boasting primary sponsorship from Green1 in the 2015 Indianapolis 500. The car will carry #97 and be driven by Indianapolis based driver Jay Howard. 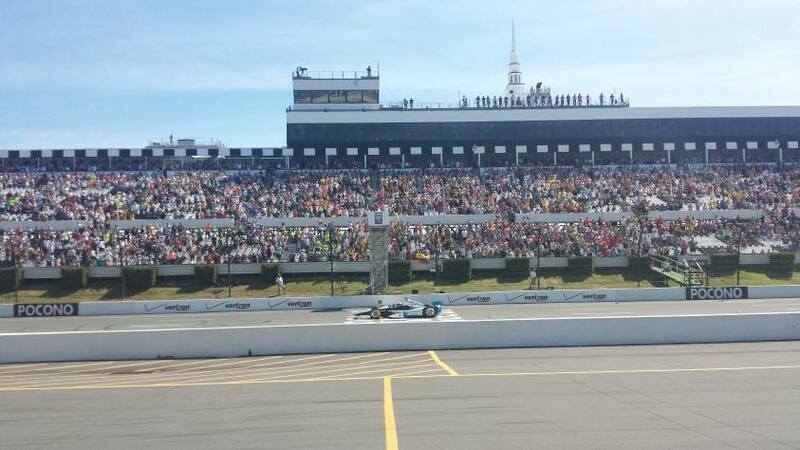 IndyCar Pocono Results 2014 led by Juan Pablo Montoya after 500 miles. 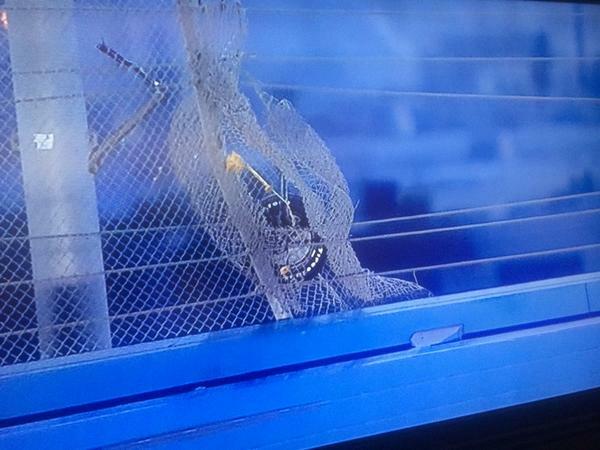 Damage to the front wing didn’t matter as the former F1 driver drove to victory. Drivers went an Indycar record 158 laps without a caution. A record for any 500 mile race in the Verizon IndyCar Series.